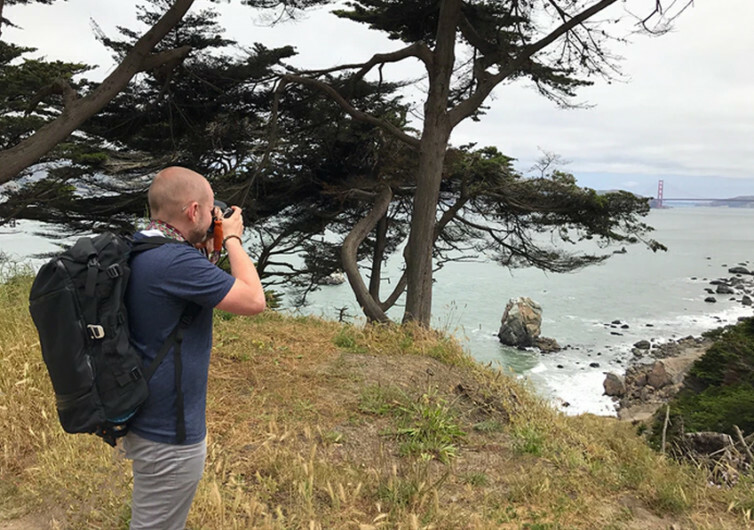 The Breaker One Bag is the perfect solution for weekend travelers, backpacking adventurers, and even everyday office and road warriors who have a weird obsession with keeping everything neat and organized. 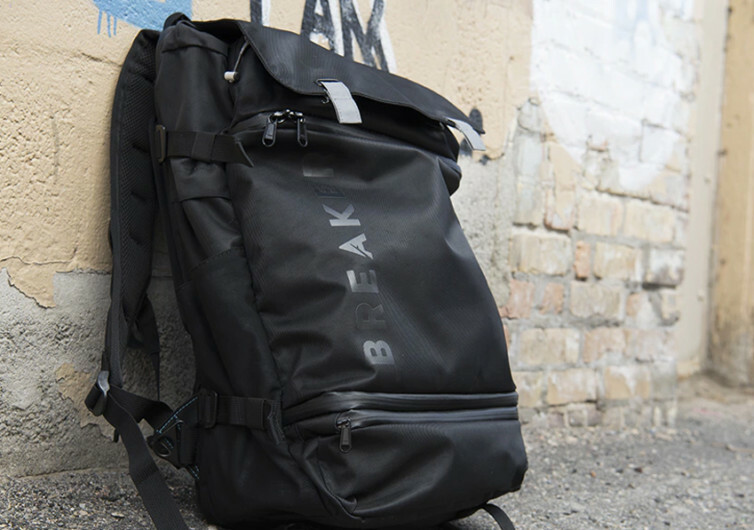 Fully capable of transforming into a duffle bag or even a handy messenger bag with just a tinkering of a few straps, the Breaker One will indeed break any preconceptions about the ubiquitous backpack. Putting the Beaker One on your back is like nothing you’ve ever done before. The rather thick back paddings come with centrally- and medially- located air channels that effectively allow air to move with sufficient ease, cooling your back in the process. The thick pads rest comfortably on your shoulder blades while its lower padding sits on your midsection, giving you a weird yet surprisingly cool feeling. The material on top is made of waterproof fabric, although if you’re concerned about getting drenched in the rain, you can always slip on the accompanying rain cover on the Breaker One. 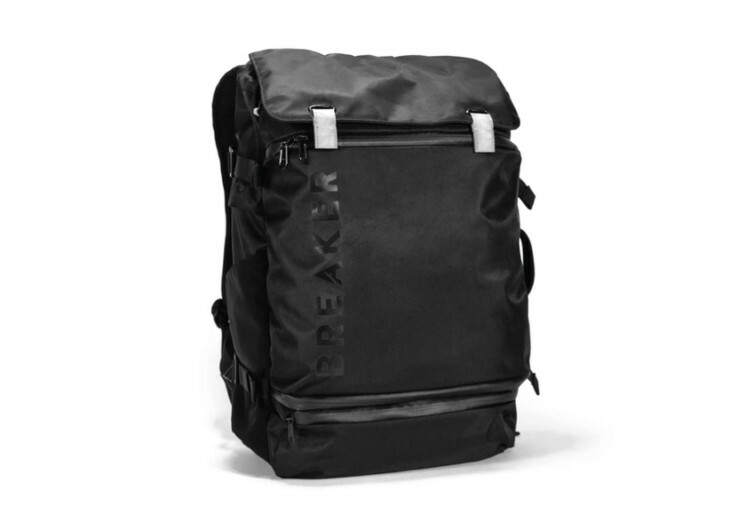 The Breaker One comes with 12 different compartments perfect for stuffing all your gear and other important items that are instrumental in your having a good time wherever your destination is. 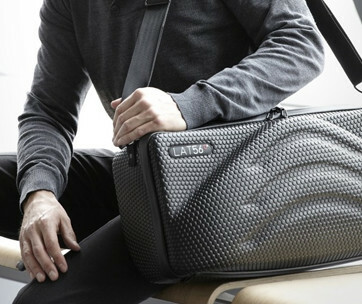 There are a handful of hidden pockets ideal for stowing your most precious personal items. These hidden pockets are different from the organizational pockets that are also built into the sleek and comfy design of the Breaker One. There’s even an integrated bottle opener in case you feel like guzzling a bottle of beer or two while waiting for your adventure to begin. 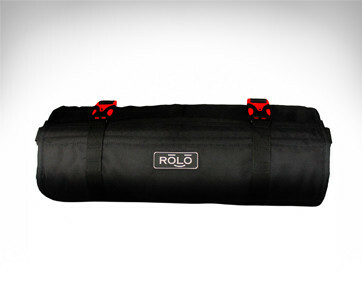 There’s a tripod holder for shutterbugs and a well-protected laptop compartment for geeks. 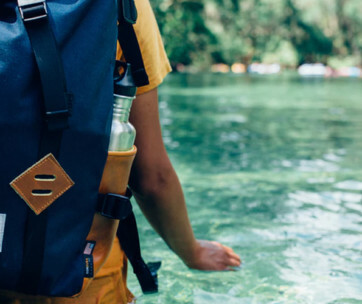 The Breaker One Bag, for all its simplicity, aims to do more than your conventional backpack. Just sling it over your back and you’d be introduced to new amazing possibilities.